There has been a lot of exciting stuff happening in the world of Chrome OS, but the most exciting development might be Linux apps. Chrome OS started as a simple web-based “OS,” but the addition of the Play Store, and now Linux apps, has made it a respectable operating system (no air quotes required). The Samsung Chromebook Plus now supports Linux apps on the Dev channel. If you haven’t been following the news, Linux app support on Chrome OS is being called “Crostini” internally by Google. These Linux apps can be started from the launcher just like regular apps. They run in windows that can be dragged around the screen like normal. Installing the apps works the same way it would in Linux: apt-get in the command line or tarballs. Linux app support requires a kernel module called vsock which is on Linux kernel 4.4 and above. Previously, it only worked on the Google Pixelbook in the Dev or Canary channel. 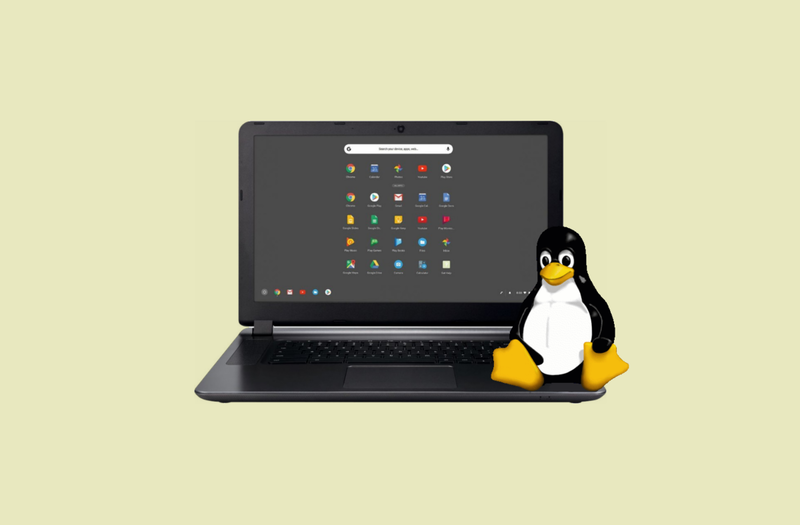 Reddit user bdovpro in the Crostini subreddit was able to get Linux apps up and running on the Chromebook Plus. If you are interested in giving this a try, you can find a tutorial in the thread linked below. You will need to be on the Dev channel to use Linux apps. 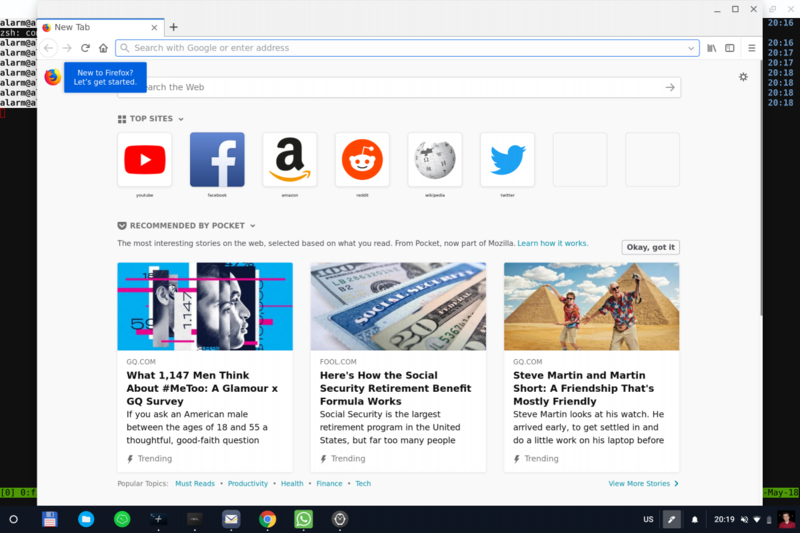 Other users in the subreddit have shared screenshots of Linux apps running in Chrome OS. Someone even got Firefox working. There has never been a better time to get a Chrome OS device. A lot of exciting things are happening on the platform. Even if you don’t want to shell out close to $1,000 for the Pixelbook, there are plenty of great high-end Chromebooks to choose from. They all support Android apps and many will eventually get Linux app support as well.